Use our wellness plan designed to provide greater access to quality dental care at an affordable price. 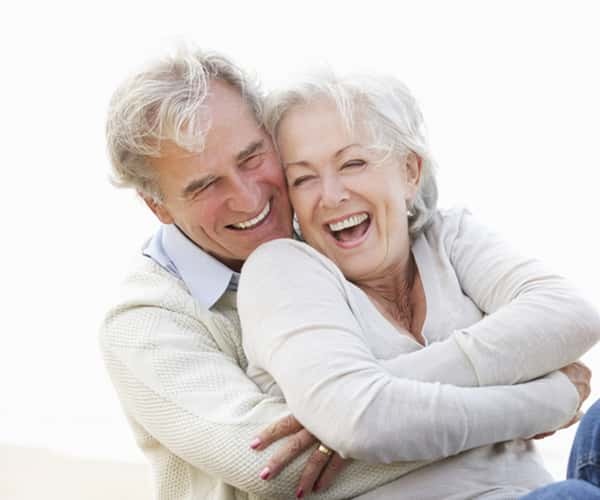 Dental implants are the most durable and functional tooth replacement option available today. With proper oral care, a dental implant can replace a natural tooth for a lifetime. Whitening removes natural stains and discolorations on teeth for a brighter, healthier smile. Call us today and ask your dentist at Dental Clinique about how you can take home your very own whitening trays! Periodontitis, or gum disease, is a bacterial infection that can result in damaged gums and ultimately, loss of teeth. Symptoms include bleeding during brushing, chronic bad breath, red and swollen gums, receding gum line, and loose or shifting teeth. Get the address, directions, phone number and hours for our dental office in Arlington Heights IL! Contact us to make an appointment with one of our friendly front desk team members. A healthy lifestyle includes your dental health. Prioritize your oral health at our Arlington Heights family dental office. Emergency walk-ins and second opinion are accepted. Your dental care is about the best outcomes for you and your family. Expect Dr. Ivan to communicate openly with you about your dental treatment and how it impacts your overall health. 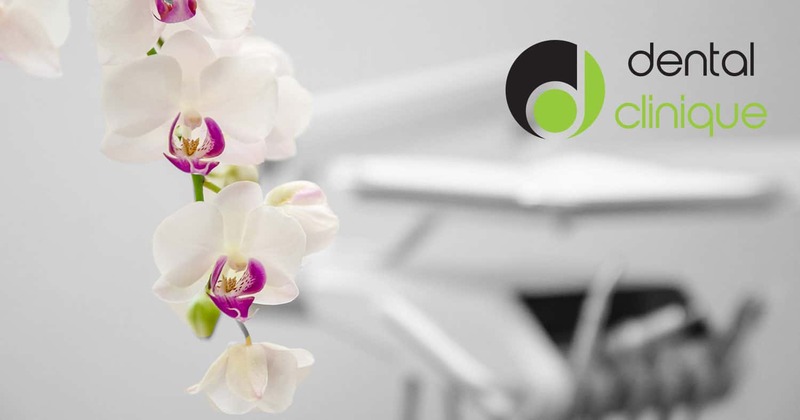 Our entire Arlington Heights dental office team provides you and your family personalized dentistry that focuses on your best dental health results. We will help you navigate the complicated world of dental insurance and help maximize your insurance benefits. Dr.Ivan is a fantastic dentist! I had many issues with dentists in the past like many other people feeling very uncomfortable. Worried about pain and old fashioned technology. But Ivan's practice is very up to date..Modern technology and painless. I have recommended her practice and hope others experience what i have...excellent care. Prior to 2016 I'd had been going to the same dentist office since 1973. My childhood dentist finally retired. I then lost my full time job and insurance and therefore put off seeing a dentist for about 2 years after seeing a dentist twice a year all my live. Dr. Madalina Ivan is the first new dentist I've visited in my adult life. I've now been there twice and I couldn't be more happy with the level of professionalism, the courteous and happy outlook of the staff and the quality services I've received from Dr. Ivan and her staff. I highly recommend Dental Clinique for your general dentistry needs! My 6 and 4 year old saw Dr. Ivan on Saturday and she and her hygienist are nothing short of amazing. My daughter needed sealants and a filling and they were so good with her and had a little present at the end of the visit for both of them. They got a toothbrush and fun floss and mouthwash too. I've always gone to this office and when Dr. Ivan took over I decided to stay and I'm so glad I did! She is so thorough and they clean their teeth impeccably. Each time I visit Dental Clinique my experience is tops. Appointments are on time and the policy for effective service with a friendly atmosphere are front and center. There has never been a time when answers to questions are rushed. Complete information and suggestions for dental care are given or, if needed, reviewed. Dr. Ivan and her very capable staff really care about the service they give.